Troye Sivan first captivated the internet with his cheeky, personal videos, cover versions and and fresh-faced charm. Nowadays, as you’ll no doubt be aware, he’s an international pop music dynamo. After seducing us with hit singles ‘Happy Little Pill’ and ‘Wild’, along with his No.1 ‘Wild’ EP, today Troye releases his most ambitious and personal project yet… his debut album ‘Blue Neighbourhood’. The album (in its deluxe form) comprises 16 songs, including songs from his ‘Wild’ EP and guest appearances from the likes of Betty Who, Tkay Maidza, Broods, Allday and more. To celebrate its global release today, the Spunky Brewsters at EMI have kindly thrown a handful of copies of said deluxe edition in our direction. And naturally, we’d like to give them away to you. Head to our CONTACT page and fill in your details in the relevant boxes, including your full name. In the Subject box, place the term “Save Us A Sivan” and in the Comment box, we’d like your full postal address, just in case you win. Competition closes at 10pm AEDT on Friday December 11, 2015. Competition open to Australian entries only and winners will be chosen entirely at random. Please note that we will accept only one entry per person/email address/postal address/household. 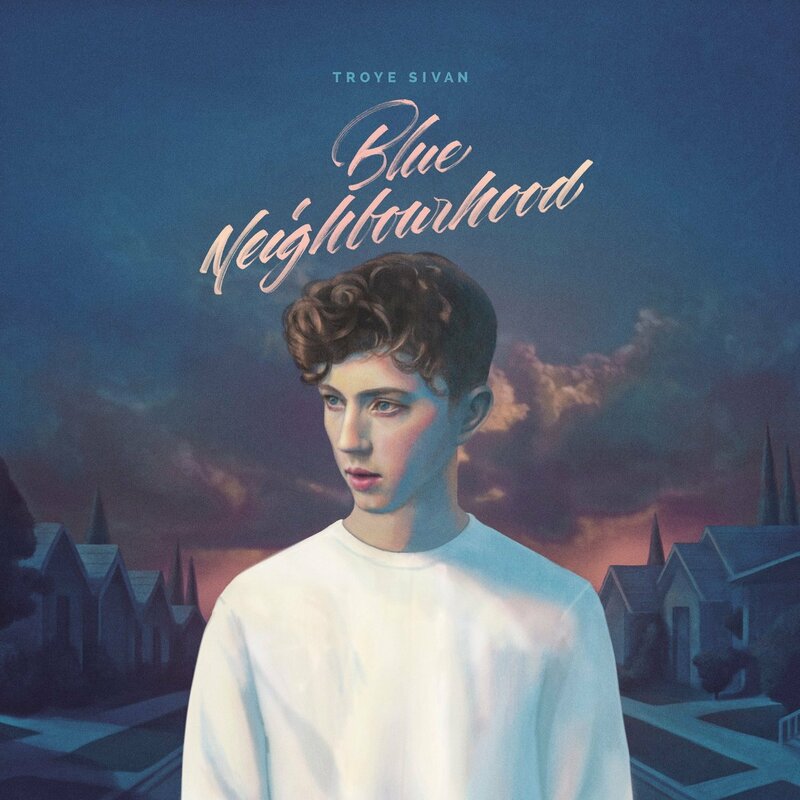 Five pop-loving peeps will each receive a copy of the deluxe edition of Troye’s debut album ‘Blue Neighbourhood’, with big thanks to the team at EMI. And remember that your privates are private and we’ll keep them private. Your details are not kept on file and will be used only for the purposes of prize distribution.